From early in the pocket, this began as a chunk broken long ago from a dark amethyst matrix. Multiple levels of secondary growth amethyst have grown on one face of this palm sized chunk. The secondary growth consists of small, medium, and large crystals facing different directions, with purple, red, and needle-like inclusions. This stunning piece was found early in the dig. This began as a chunk broken long ago from a dark amethyst matrix much later multiple levels of secondary growth amethyst have grown on one face of this palm sized chunk. 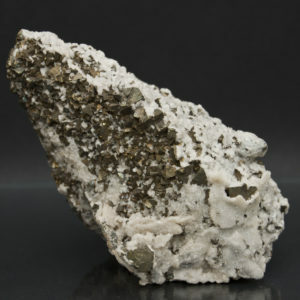 The secondary growth consists of small, medium, and large crystals facing different directions, with purple, red, and needle-like inclusions.